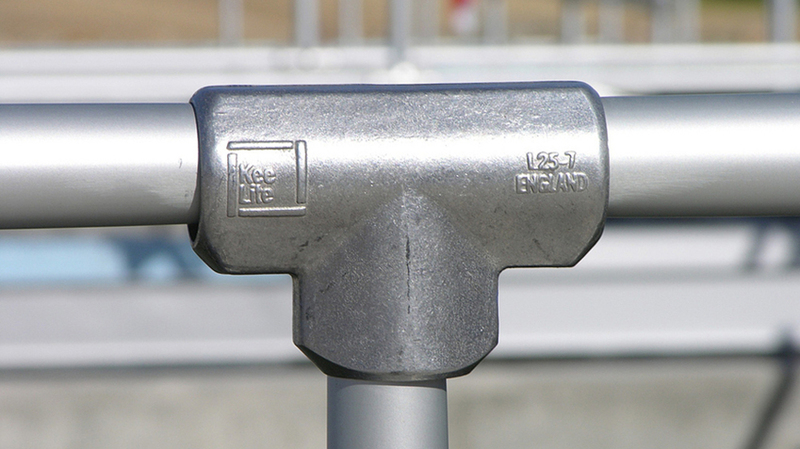 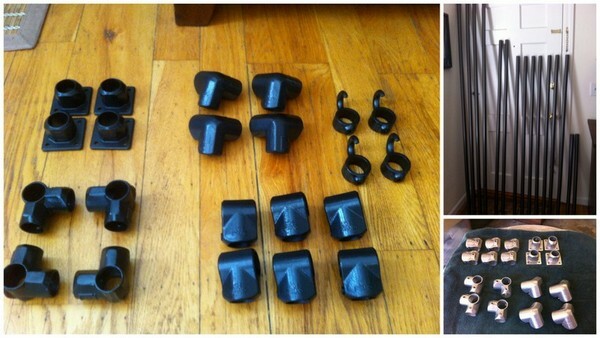 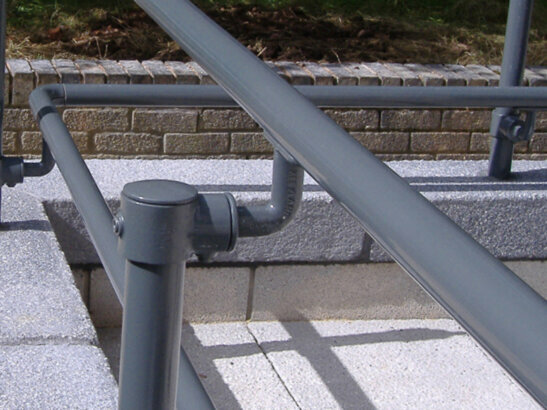 We supplied Tracy with the pre-cut pipe and fittings. 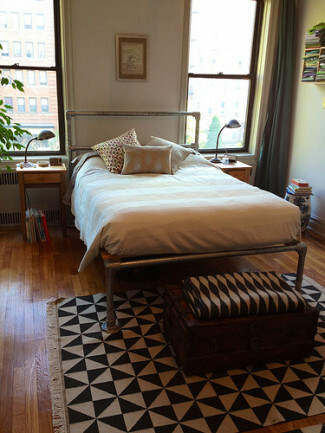 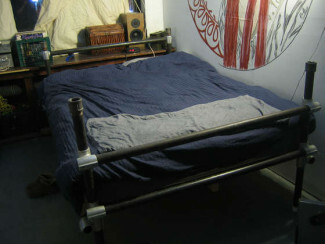 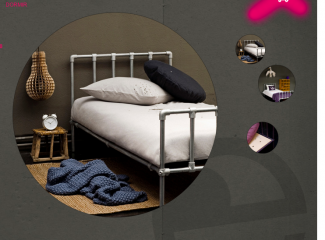 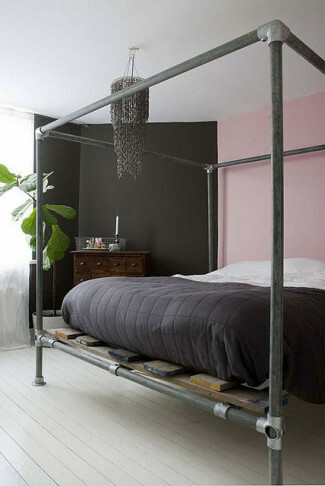 She then painted the pipe and fittings on site to give the bed a two toned effect. 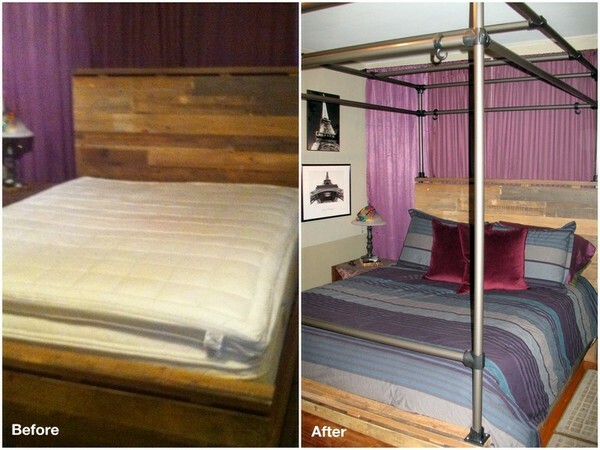 She was very happy with the final product and even commented that, "the bed was super simple to assemble"
Building with Kee Lite fittings makes it easy to build a custom designed industrial structure without knowing how to weld! 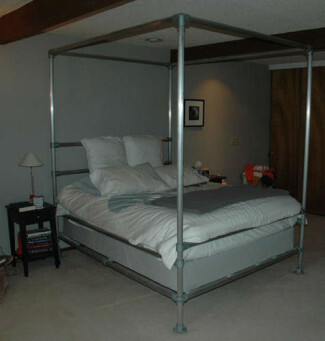 Learn more about other beds built with Kee Klamp and Kee Lite fittings by checking out the projects below. 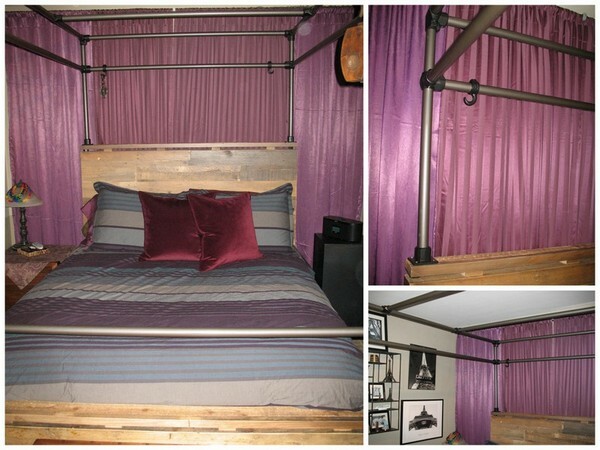 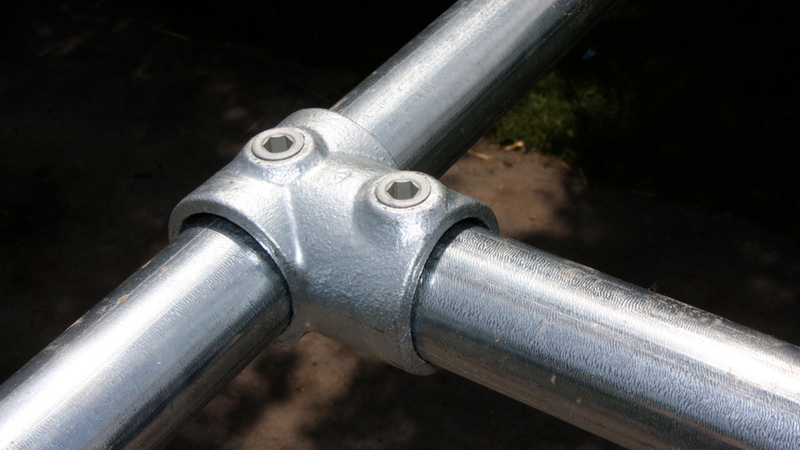 If you'd like to build a custom bed with pipe and fittings, reach out to our projects team. 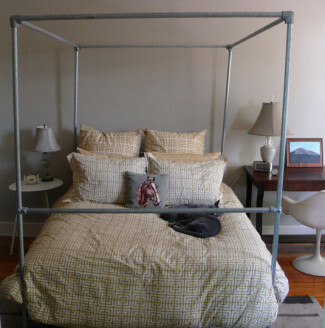 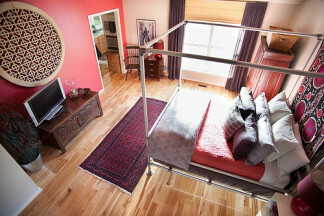 They will be happy to help you determine what fittings you need to build yourself a custom canopy bed.